def shepherd: Ted Haggard: Why Can't I Be Restored Like Tiger Woods and Mike Vick? 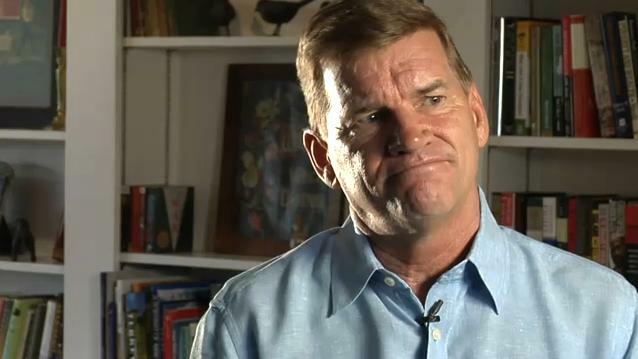 Ted Haggard: Why Can't I Be Restored Like Tiger Woods and Mike Vick? "The NFL's doing a better job at [restoring]. CBS is doing a better job at it. KMART is doing a better job at it,” he continues in his tirade. "Virtually every institution on earth is demonstrating that they are doing a better job at restoring people than the Church. And we're the only ones who market that we know how to do it. We are idiots. 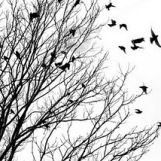 We are hypocrites." Ted, I believe you nailed it. Hypocrisy is precisely the problem. Tiger Woods does not make his living telling others not to have extra-marital affairs. Mick Vick does not earn a living pushing anti-dogfighting legislation. However, you made a living, in part, by teaching that homosexuality is an abomination and actively lobbying against gay rights. If there is a lesson to learn here, it's that perhaps the church should reconsider its rhetoric as it relates to LGBT issues and stop actively pushing legislation that is rooted in religious dogma. Also, as a man of faith, Ted, you might want to become reacquainted with Matthew 7:1.